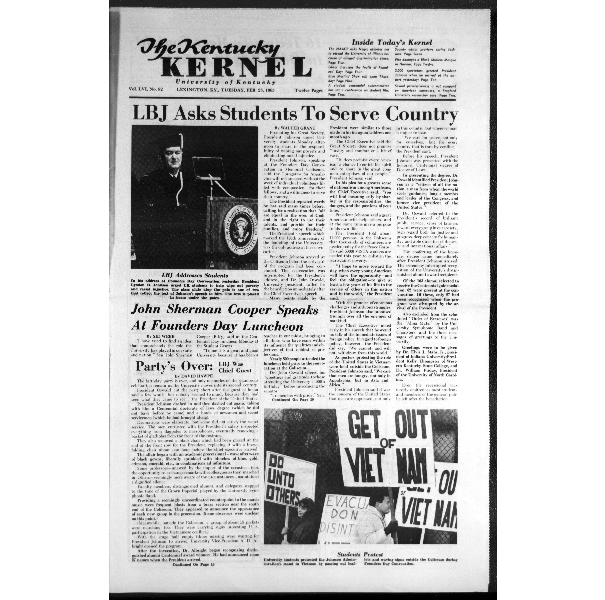 The University of Kentucky is celebrating its 152nd anniversary this year, commemorating over a century’s worth of esteemed history and memories. The Special Collections Research Center is home to photographic collections documenting the University of Kentucky’s development from its origins as the Agricultural and Mechanical College of Kentucky University, to present day. As a celebration on this history, please enjoy a sampling of photographs from our collections that preserve the founding of the University of Kentucky, and catalog its progress to date. The Agricultural and Mechanical College was founded by John Bryan Bowman on February 22, 1865, which merged with Transylvania University on February 28, 1865 with funds obtained from the sale of land granted to the state by the Morrill Act (Kentucky Encyclopedia, 1992). The A&M College opened to on October 1, 1866 with an enrollment of 190 students. 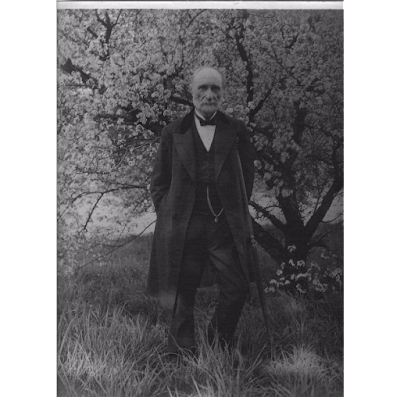 The A&M College was originally located on the Ashland campus, property Bowman purchased, Henry Clay’s former estate, and the Woodlands farm (Kentucky Encyclopedia, 1992). 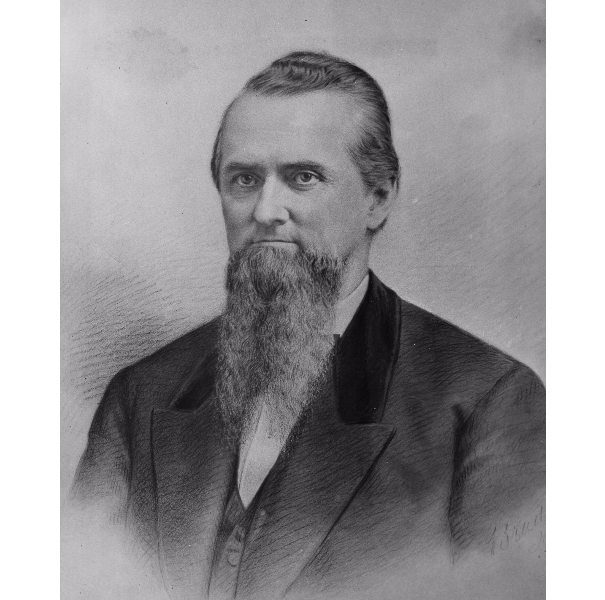 James K. Patterson succeeded Joseph Desha Pickett as the Agricultural and Mechanics College’s second presiding officer, and is considered the University of Kentucky’s first president. He served from 1869-1910. 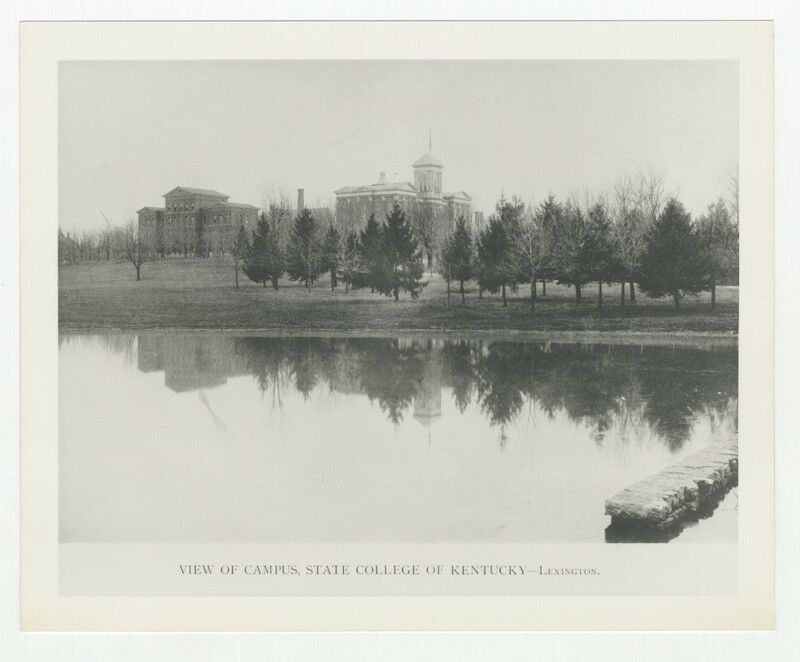 In 1878, the Agricultural and Mechanical College of Kentucky became a state-run institution, and was renamed Kentucky State College. The campus relocated to 50 acres of land provided by the city of Lexington on South Lime Stone Street. The first campus buildings constructed were the President Patterson’s house, the original White Hall, and the Administration Building, and were completed in 1882. 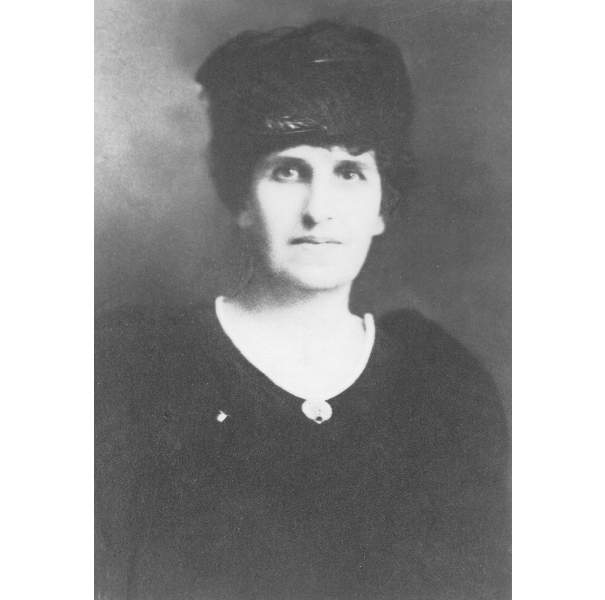 In 1880, women students were admitted to A&M, and in 1888, Clement Belle Gunn was the first woman to receive a degree from State College, which was renamed the University of Kentucky in 1916. In 1949, Lyman T. Johnson was the plaintiff in a lawsuit that resulted in the University of Kentucky admitting African American students to its graduate school programs, rendering Johnson the first African American student at the University of Kentucky. 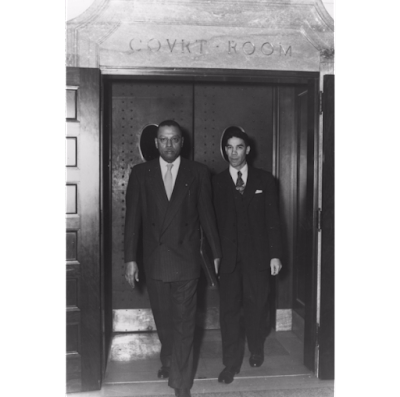 This photograph captures Lyman T. Johnson and Kentucky State University President, R.B. Atwood exiting the federal district court in Lexington after the court ruled in favor of Johnson’s admission to the University of Kentucky. The University of Kentucky’s centennial Founders Day celebration honored President Johnson at a luncheon, where he received an award and spoke to students about topical issues facing the country, like poverty and racial injustice. Founder's Day provides us an opportunity to explore our past and to recognize those who came before us. It also gives us an opportunity to think about how we want to leave a positive impact on campus and how it will be represented in UK's history. The actions, causes, and efforts we take part in today will be remembered by others.